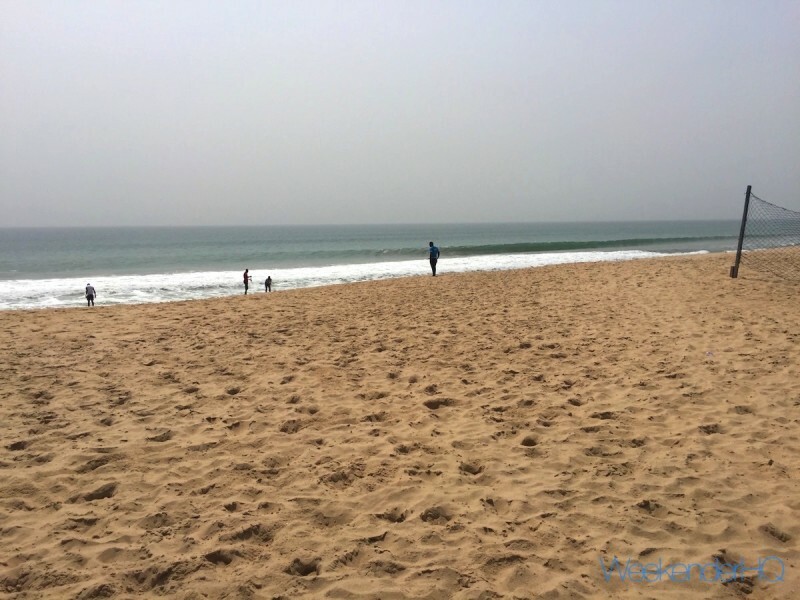 Beyond the hustle of Lagos lies a collection of beautiful sandy beaches by the coast of the Atlantic Ocean. 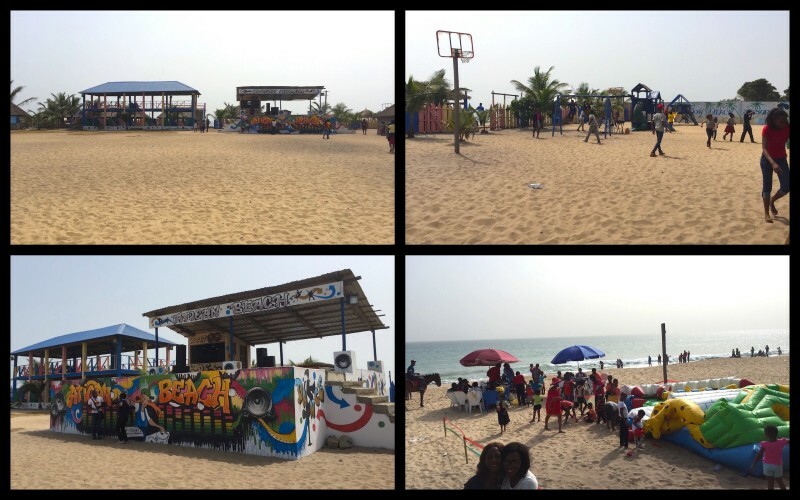 The city is endowed with several private and public beaches like Tarkwa bay, Elegushi, Atican, Eleko and Badagry beach. Fused with the hot and sunny climate in Lagos, you are almost sure of the perfect combination of Sun, Sand & Sea most times of the year! A day’s visit to the beach will present you with the opportunity to reconnect with Mother Nature. 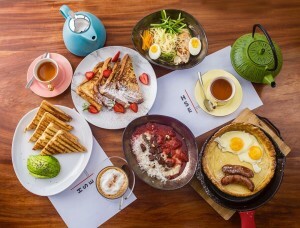 The peaceful ocean breeze, calming waves, beach sand, swaying palm trees and even some horse riding along the coastline should refresh you, and for the more dynamic a mix of urban music and beach games are offered. The farther you go from the city the more secluded the beaches and with Elegushi beach just a few miles from the city centre you don't have to travel far to enjoy the beach life in Lagos. The cost of entry is N1000 and N200 for parking. 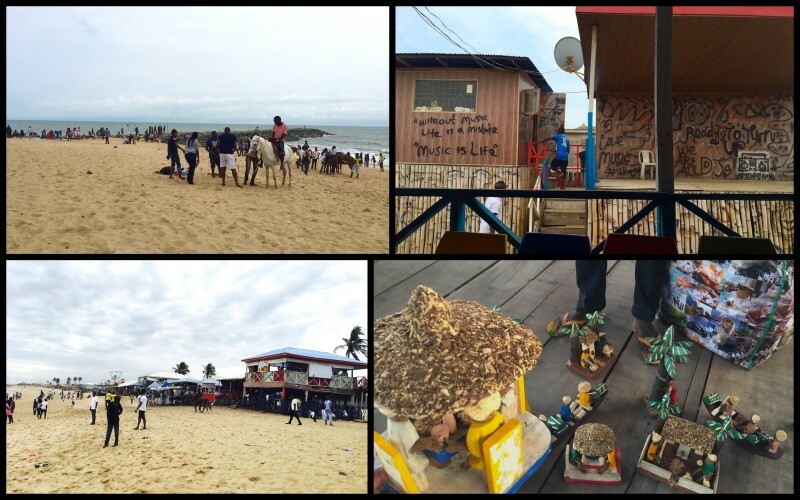 The beach is filled with a large number of bars, lounges, party kiosks, guest lodges, restaurants and local spots serving delicacies like suya and peppersoup. Elegushi is also known for its bubbling nightlife and a few chance spottings of celebrities, so if you are looking for some quiet time and perhaps an opportunity to catch the sunrise, then an early morning visit is recommended. You can also buy some affordable hand made African themed wooden crafts and jewellery as souvenirs before you leave. 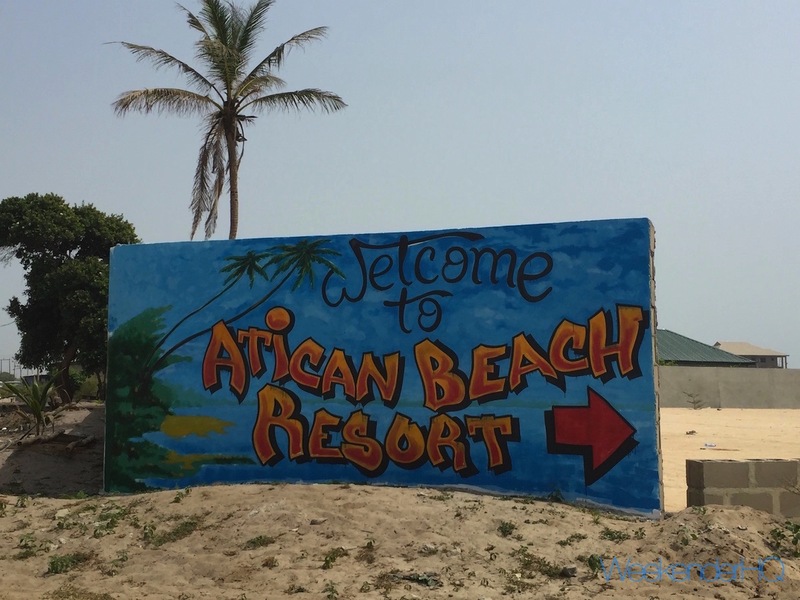 The Atican beach offers an alternative; a bit further away, more sequestered and untouched, it is located along the axis of Lagos-Epe Expressway. The entry fee is N1,000, you can rent a kiosk and host a private party, bring your food and drinks or succumb to the tempting barbeque spot and beach side restaurant. Friday evenings are centred around the vibrant live music with an opportunity to spend any night or weekend at their privately built resort. So, whether it’s to relax, spend time with family and friends or throw a party the Lagos beach life is definitely one worth exploring. Address - Abraham Adesanya Road, Okun, Ajah Lagos.